The new regulation will remove an exemption from minimum wage and overtime requirements for home care workers who are hired through home care companies or other third party employers and provide companionship services to older and disabled Americans. Only those who are hired by individual families will not be affected. Although many of these workers already make at least or more than minimum wage$7.25 per hour the requirement to pay workers time and a half when they work more than 40 hours a week is likely to have a significant impact. Although most regulations take effect 60 days after theyre issued, the delay in implementing this one is designed to give people who currently receive these services and the Medicaid program time to prepare for the change, according to an article in The New York Times. The proposal to remove the wage and overtime exemption for home care workers dates back to December 2011, the Times noted, and has since been a subject of political contention, with many health care agencies and Republican legislators opposing it. Critics say it will drive up home care costs and, thus, cause agencies to cut hours putting home care out of the reach of many families. 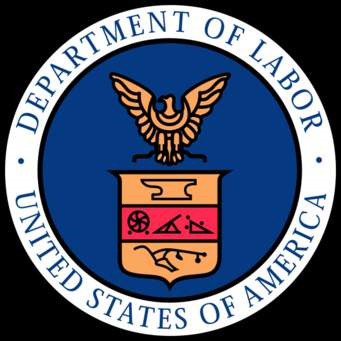 The Labor Departments new web portal with interactive web tools, fact sheets and other information to help families, employers and workers understand the new requirements, including details about upcoming webinars on the subject is at www.dol.gov/whd/homecare/.